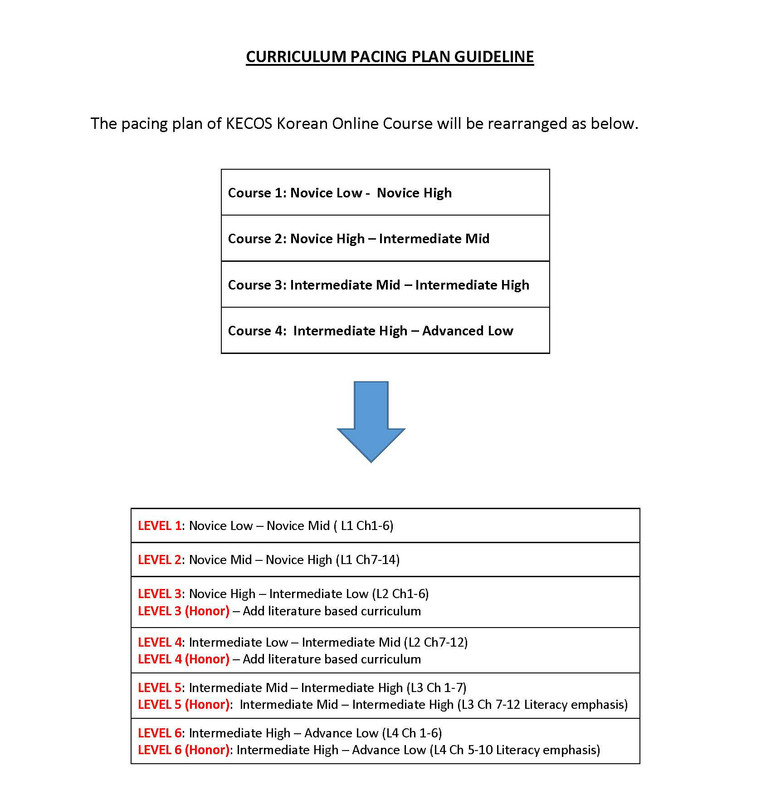 Korean Course 1 is designed for those who have no or little fluency to the Korean language. Students will learn how to read Korean writing system and speak Korean on limited basis. They will learn how to use simple Korean expressions and Korean numbering systems as well as the tenses. Each chapter consists of the following: 1) Virtual Lecture explains the lesson you need to learn from the chapter. Most chapters have a multiple Virtual Lectures. 2) Instruction is a written explanation of the lesson of the chapter. 3) Practice is to practice the lesson from the Virtual Lecture and/or Instruction. There are different ways to practice the contents including speaking, reading, writing, and listening. While you need to record your voice using Audacity, you need to print most of Practices and send them back to your assigned teacher once it is finished. 4) Assessment is a Chapter Test. You have to following directions of the Assessment and finish it. It can be graded automatically and the result will be given to you and submitted to your instructor automatically. Korean Course 2 is designed for those who have passed Korean Course 1 or for those who have the fluency equivalent to level II. Students will learn how to communicate common daily situations such as introducing themselves, shopping at a store, making a phone conversation, asking for directions, and expressing their emotions. Each chapter contains same as Course 1, except adding a dialogue video in each chapter. Korean Course 3 is designed for those who have passed Korean Course 2 or for those who have the fluency equivalent to level III. The study of different Korean literary genres is introduced. This is to refine the language skills of students and to be familiar with different genres of writings such as a diary, a short story, and an expository essay. Each chapter consists of the following: Pre-reading Activity, Body Text, Vocabulary list, Vocabulary Activities, Reading Comprehensions, Writing Activity, Project, Listening Practice, and Chapter Assessment. The Chapter Assessment will be automatically graded and the result will be given to you, and submitted to your instructor. Korean Course 4 is designed for those who have successfully completed Korean Course 3 and/or have greater normal exposure to the Korean language. Study of different Korean literary genres is continued with longer and in-depth materials. This is to refine the language skills of students and to work toward mastery, with the addition of a study of Korean proverbs and 4-letter words. 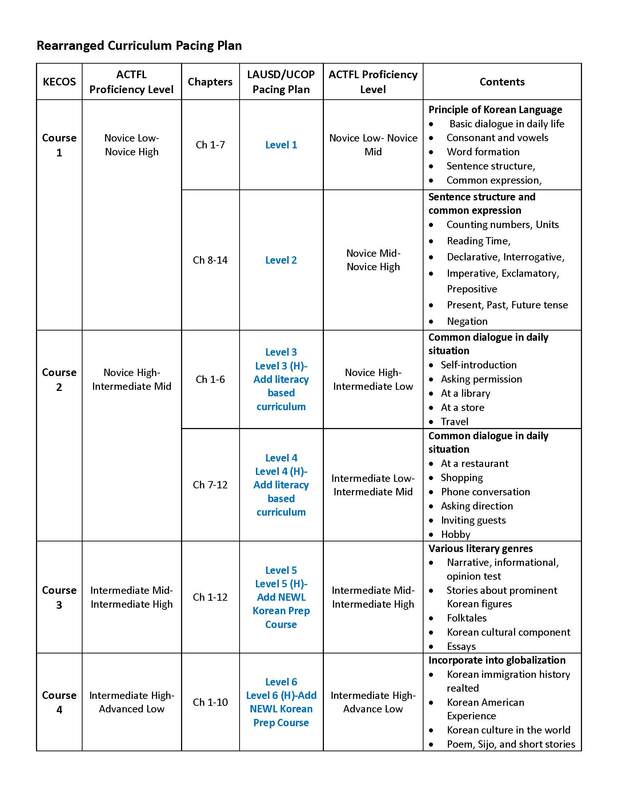 Each chapter consists of the same components as Course 3. The Chapter Assessment will be automatically graded and the result will be given to you, and submitted to your instructor.